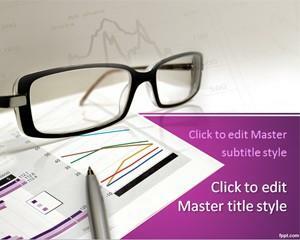 Get a heads up on your business venture with free Investment PowerPoint templates. 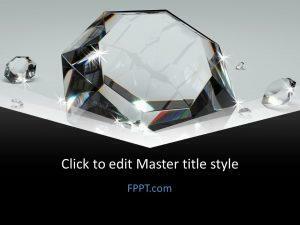 Themes include Financial Piggy Bank, Mortgage Credit, and Diamond. 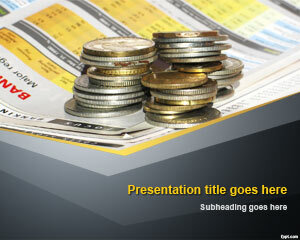 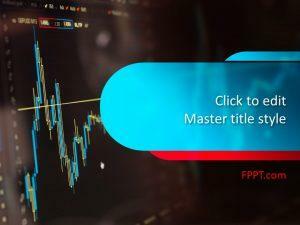 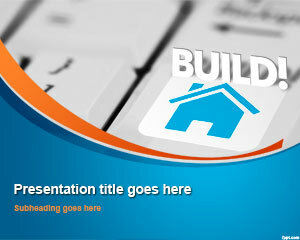 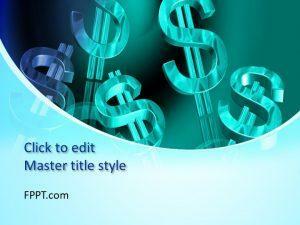 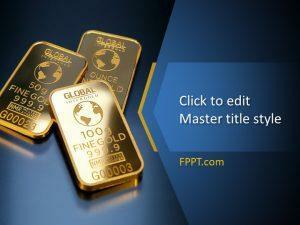 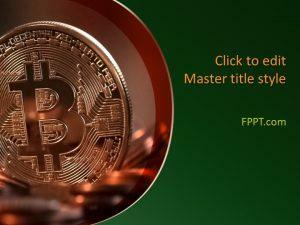 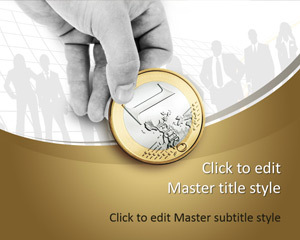 Download free investment PPT templates that add a touch of professionalism to your slides. 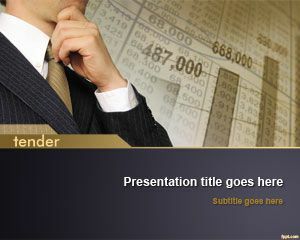 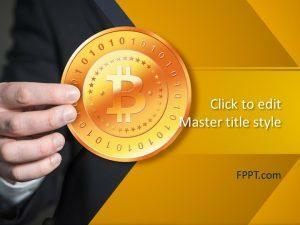 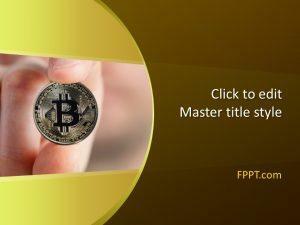 Free investment PPT templates are not cheesy slides, but action oriented ones, that are fit for a formal environment.